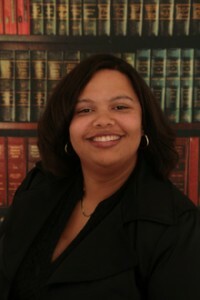 Michelle V. Lee is Senior Counsel at the Law Offices of Georgette Miller and Associates, P.C. Michelle received her law degree from Georgetown University, located in Washington, D.C. In addition to her studies there, she was selected to join Georgetown’s outstanding Criminal Justice Clinic, where she advocated for impoverished clients before the District of Columbia Superior Court and the United States Parole Commission. Additionally, Michelle was one of just seven law students chosen for a competitive in-house counsel internship with Sodexho Inc., a Fortune 500 Company. 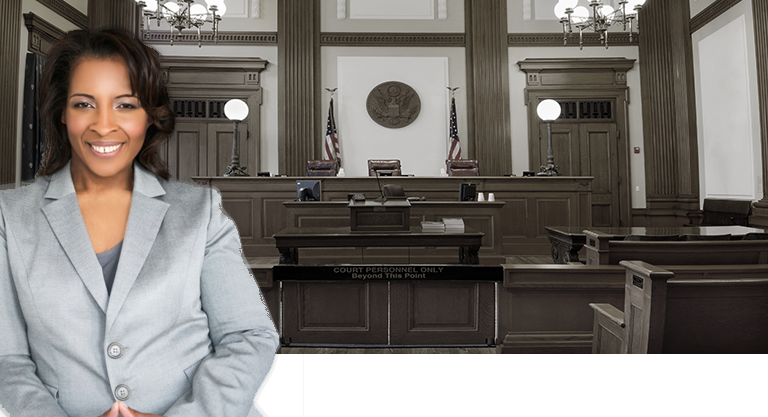 Since law school, Michelle has completed a prestigious judicial clerkship with the Honorable Frederica Massiah-Jackson, President Judge Emeritus, in the Philadelphia County Court of Common Pleas. She worked as In-House Counsel for Supperbox, Inc., where she was responsible for managing copyright and trademark issues. She was also an associate with one of the top Plaintiff’s Medical Malpractice and Personal Injury firms in the Philadelphia region. Michelle received her Bachelor’s degree from the University of Pennsylvania, where she majored in International Relations and Japanese Studies. An accomplished double bassist, Michelle performed with the University’s Orchestra, toured China performing Beijing opera, and continues to be devoted to the arts. Michelle is admitted to practice law in Pennsylvania and New Jersey. 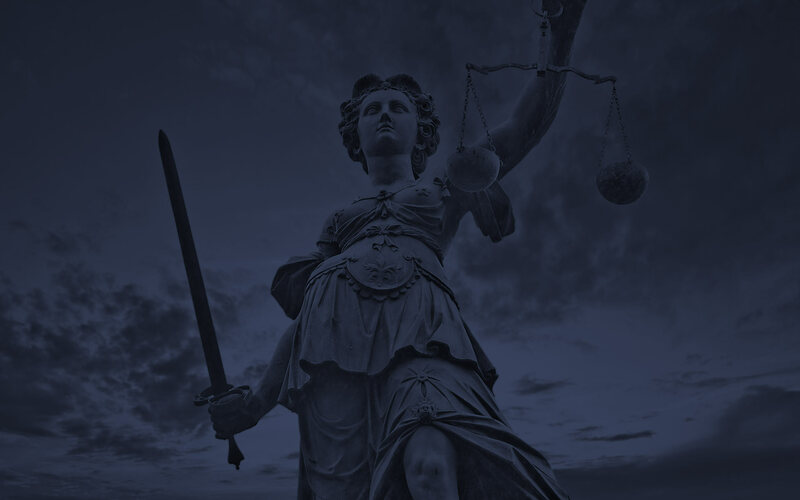 She is also a member of the NBA Women’s Lawyer Division, Pennsylvania Bar Association, and Philadelphia Bar Association, and is a Court Certified Arbitrator for Philadelphia County. Michelle’s attention to detail, proactive nature and ability to adapt quickly to new situations and environments allow her to deliver exceptional service to the firm’s clients, as exemplified by the beneficial and positive outcomes she obtains on their behalf.